Follow along as travel expert Lisa Ruchti explores the world! I went to travel school right out of High School as I loved geography and I wanted to travel and see the world. I was very fortunate to get a job right out of school at a small “Mom and “Pop” agency. It was an incredible learning experience and the start to my career in the travel industry, which I enjoy very much! 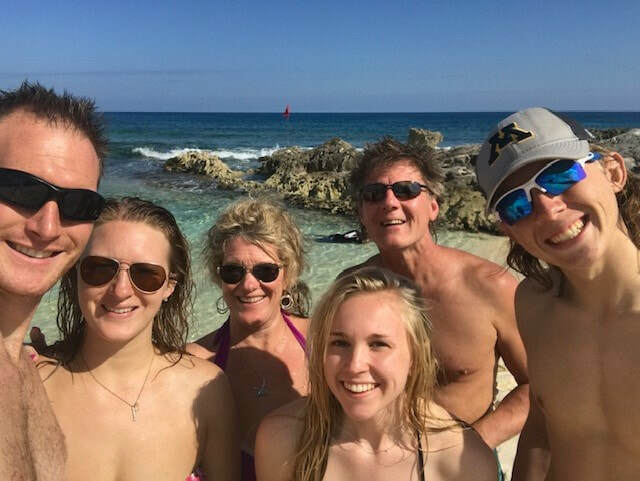 As a young adult, the beauty of the sea and the sand ignited my passion for traveling to Mexico and the Caribbean! 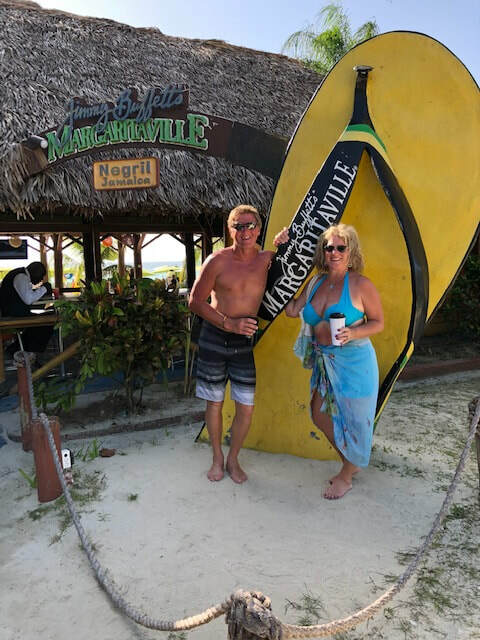 Frequently traveling over the past 30 years to the resort areas of Mexico and to many of the Caribbean Islands has given me knowledge and expertise of these popular vacation destinations. I decided to share my knowledge, expertise and passion by specializing in tropical All-Inclusive resort vacations. I love helping my clients plan amazing destination weddings and honeymoons along with fun and fabulous vacations for families, couples and groups. I very much enjoy speaking with my clients and developing a personal relationship with them. 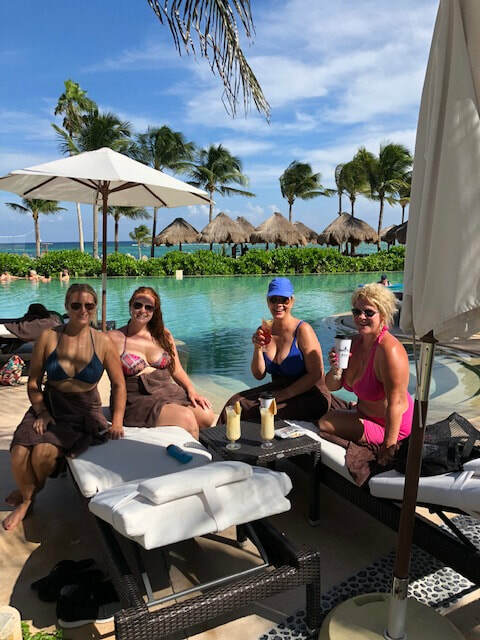 I take pride in the service I provide with attention to detail, excellent communication and prompt response times to ensure the best client experience and vacation possible. 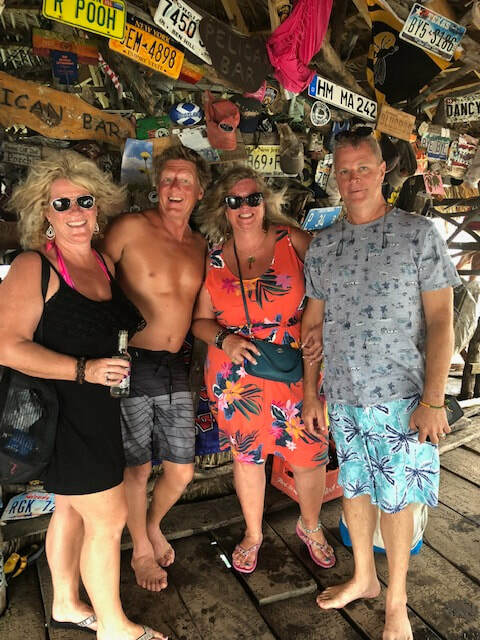 I treat each trip or vacation as if it were my own and therefore have very happy and satisfied clients! Can you describe something “over & above” that you’ve done for a client? When I have clients traveling, I make it a point to check emails and voicemails frequently. I do my best to offer assistance and guidance as I am able if a client has questions, concerns or situations that arise while traveling. What does a referral mean to you? 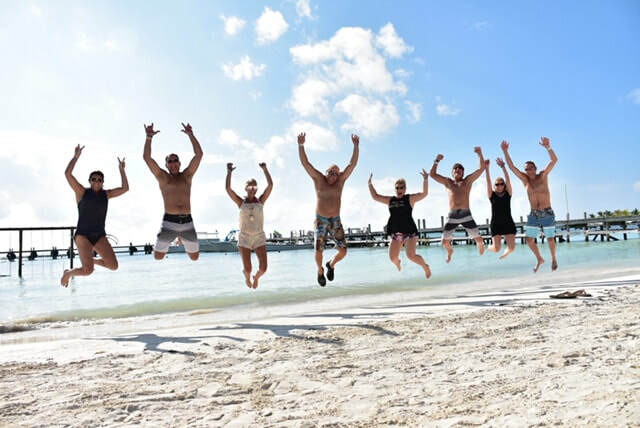 A referral from a client is a huge compliment as it means that they were very happy with their destination wedding, honeymoon or vacation that I planned and were satisfied with the services that I provided. A referral is a sign of trust that I will take care of their family and friends as well. I welcome all referrals and appreciate them very much! An ideal client is someone who takes the time to communicate their “wish list” to me for their destination wedding, honeymoon or vacation. They trust in my expertise to recommend destinations and/or resorts that best fit their budget guidelines and provide them with the vacation experience that they are looking for. What is one thing you wish travelers would know or understand? When traveling, especially out of the country, travelers should keep an open mind as most likely things are not going to be the same as they are at home. Try to embrace the differences of the destination you are visiting and immerse yourself in the culture. Get to know the people, try to learn a few words of their language and enjoy the local cuisine! There may be hiccups along the way as you travel but try to understand this does come with traveling and if you go with the flow and try not to let things upset you, you will have a much more enjoyable experience! Walk along the beach, play in the ocean, enjoy that sunset and make memories to last a lifetime! These are the destinations at the top of my very long bucket list! Lisa can be reached at Lisa@RomanceTravelGroup.com or 320-656-0152. Have you had the pleasure of working with Lisa on a vacation? Please let her a fabulous review! I am a wife, mother and lover of travel.